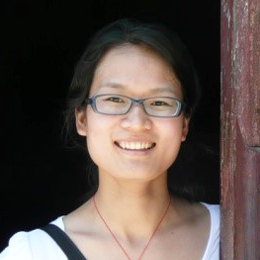 Xiaoqiu Liu has obtained Bachelor’s degree in Preventive Medicine (2009), Master’s degree in Epidemiology and Biostatistics (2012) from Harbin Medical University, China, and a PhD in Epidemiology and Biostatistics from University of Milano-Bicocca, Italy (2017). She has published 12 papers in peer reviewed journals, mainly on hypertension or tobacco control. She joined Laboratory of Lifestyle Epidemiology, Istituto di Ricerche Farmacologiche “Mario Negri” in June 2017.